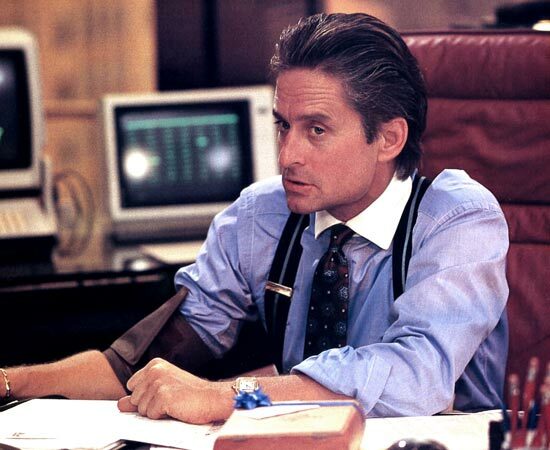 I do PRIVATE EQUITY, not investment banking. why can't you get that, goddammit! Private equity tends to be a common exit path for investment banking analysts and consultants. As a result, we get a lot of questions on both the functional and the actual day-to-day differences between investment banking analyst/associate and private equity associate roles, so we figured we'd lay it out here. We’ll compare the industry, roles, culture/lifestyle, compensation, and skills to accurately compare and contrast both careers in detail. Put plainly, investment banking is an advisory/capital raising service, while private equity is an investment business. An investment bank advises clients on transactions like mergers and acquisitions, restructuring, as well as facilitating capital-raising. Read an overview of the investment banking industry here. Private equity firms, on the other hand, are groups of investors that use collected pools of capital from wealthy individuals, pension funds, insurance companies, endowments, etc. to invest in businesses. Private equity funds make money from a) convincing capital holders to give them large pools of money and charging a % on these pools and b) generating returns on their investments. They are investors, not advisors. Read how a basic LBO works. The two business models do intersect. Investment banks (often through a dedicated group within the bank focused on financial sponsors) will pitch buyout ideas with the aim of convincing a PE shop to pursue a deal. Additionally, a full-service investment bank will seek to provide financing for PE deals. The entry level investment banking analyst/associate has three primary tasks: pitchbook creation, modeling, and administrative work. Read about an investment banking analyst’s day in the life. Typically handled by the most senior private equity professionals, but associates may be asked to help out with this process by putting together presentations that illustrate the funds past performance, strategy, and past investors. Other analysis may include credit analysis on the fund itself. Associates often play a large role in screening for investment opportunities. The Associate puts together various financial models and identifies key investment rationale for senior management regarding why the fund should invest capital in such investments. Analysis may also include how the investment may complement other portfolio companies that the PE fund owns. Because associates are often ex-investment bankers, much of the modeling and valuation analysis required in a PE shop is familiar to them. That said, the level of detail of investment banking pitchbooks vs PE analysis varies widely. Ex-bankers often find that the huge investment banking models they are used to working on are replaced by more targeted, back of the envelope analysis in the screening process, but the diligence process is a lot more thorough. While investment bankers build models to impress clients to win advisory business, PE firms build models to confirm an investment thesis. One cynical argument to explain this difference is that while investment bankers build models to impress clients to win advisory business, PE firms build models to confirm an investment thesis where they’ve got some serious skin in the game. As a result, all the “bells and whistles” are taken out of the models, with a much bigger focus is on the operations of the businesses being acquired. When deals are under way, associates will also work with lenders and the investment bank advising them to negotiate financing. Often managed by a dedicated operations team. Associates (especially those with management consulting experience) may assist the team in helping portfolio companies revamp operations and increase operating efficiency (EBITDA margins, ROE, cost cutting). How much interaction an Associate gets with this process purely depends on the fund and the fund’s strategy. There are also some funds that have Associates dedicated to just this part of the deal process. Involves both the junior team (including associates) and senior management. 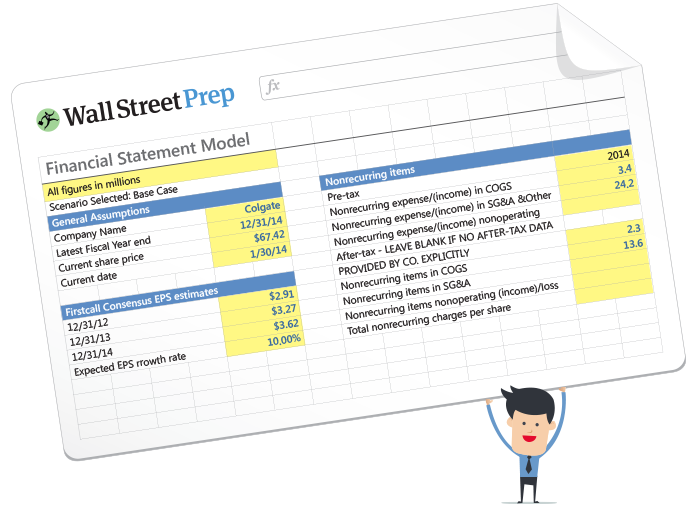 Specifically, associates screen for potential buyers, build analyses to compare exit strategies Again, this process is modeling heavy and requires in-depth analysis. Lifestyle is one of the areas where PE is just clearly better. Investment banking is not for those looking for great work-life balance. Getting out at 8-9pm is considered a blessing. Also, investment banking is not an environment with “hand-holding” as you must be able to run with projects even when little direction is provided. In private equity, you’ll work hard, but the hours are not nearly as bad. Generally the lifestyle is comparable to banking when there is an active deal, but otherwise much more relaxed. That said, there is some upside other than money and career prospects. You will definitely develop close friendships with your peers because you are all in the trenches together. Many analysts and associates will tell you that some of their closest friends after college/business school are their investment banking peers that they grew close with while working such long hours. In private equity, you’ll work hard, but the hours are not nearly as bad. Generally the lifestyle is comparable to banking when there is an active deal, but otherwise much more relaxed. You usually get into the office around 9am and may leave between 7pm-9pm depending on what you’re working on. You may work some weekends (or part of a weekend) depending on if you are on an active deal, but on average, weekends are your own personal time. There are certain PE shops that have taken a “Google” approach and offer free food, toys in the office, televisions in offices, and sometimes even beer in the fridge or a keg in the office. Other PE firms are run more like traditional, conservative corporations where you are in a cube environment. PE firms tend to be smaller in nature (there are exceptions), so your entire fund may be only 15 people. As an Associate, you will have interaction with everyone including the most senior partners. Unlike at many of the bulge bracket investment banks, senior management will know your name and what you are working on. In addition, private equity is a bit closer to sales & trading in the sense that there is a culture of performance. In banking, analysts and associates have virtually no impact on whether a deal closes or not, while PE associates are a little closer to the action. Many PE associates feel like they are directly contributing to the fund’s performance. That feeling is almost completely absent from banking. PE associates know that a large part of their compensation is a function of how well these investments do and have a vested interest in focusing on how to extract the maximum value of all portfolio companies. An investment banker typically has two salary parts: salary and bonus. The majority of money that a banker makes comes from the bonus and the bonus increases drastically as you move up the hierarchy. The bonus component is a function both individual performance and group/firm performance. Click here for investment banking salary data. Compensation in the private equity world is not as well defined as in the investment banking world. PE associates’ compensation typically includes base and bonus like investment bankers compensation. The base pay is usually on par with investment banking. Like banking, the bonus is a function of individual performance and fund performance, usually with a higher weighting on fund performance. Very few PE associates receive carry (a portion of the actual return the fund generates on investments and the largest portion of the partners’ compensation). Inevitably, someone will ask for a bottom line – “which industry is better?” Unfortunately, It’s not possible to say in absolute terms whether investment banking or private equity is the “better” profession. It depends on the type of work that you ultimately want to do and the lifestyle/culture and compensation that you desire. However, for those lacking a clear vision of what to do in the long-term, investment banking puts you at the center of the capital markets and provides exposure to broader types of financial transactions (there’s a caveat – the breadth of exposure actually depends on your group). Exit opportunities for investment bankers range from private equity, to industry, to more banking, to business school, to start-ups. If you know that you want to work on the buy side, however, there are very few opportunities more enticing than private equity.